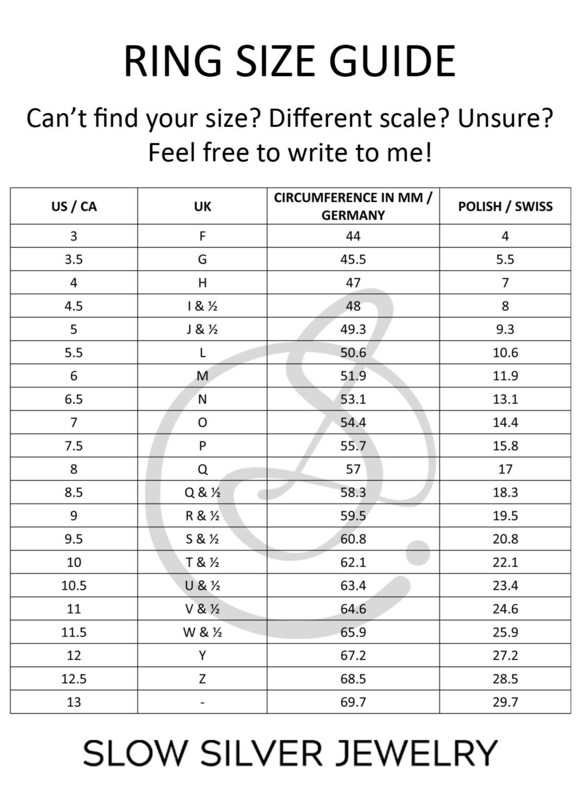 Are you fed up with blinking engagement rings? 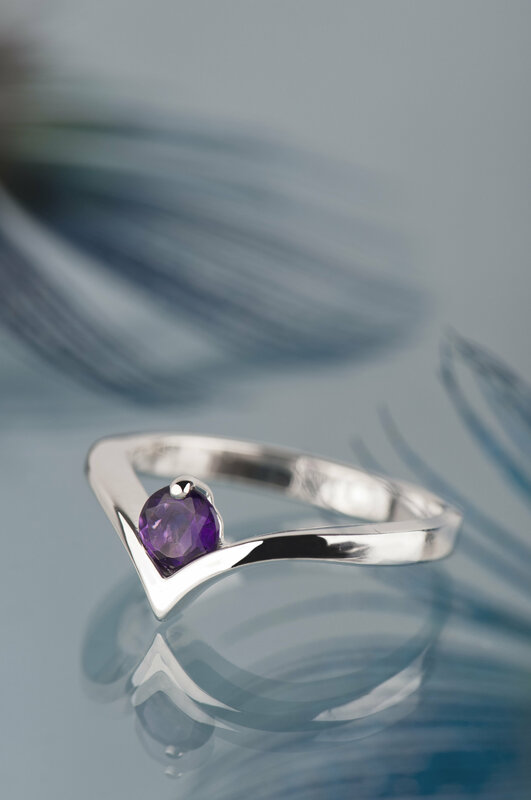 Here is an alternative for you - a silver amethyst ring. 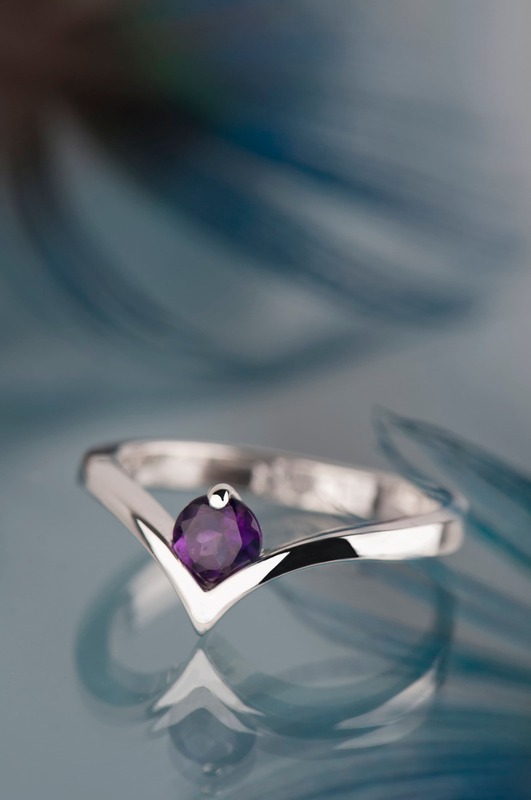 Minimalist shape makes this ring a truly elegant and versatile piece of jewelry. 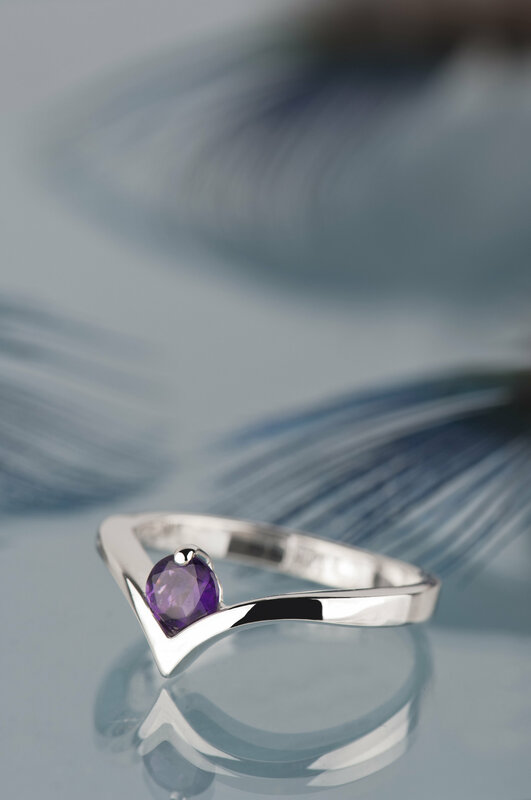 If you're not so much into diamonds, natural stones in deep and intense colors are definitely something for you! 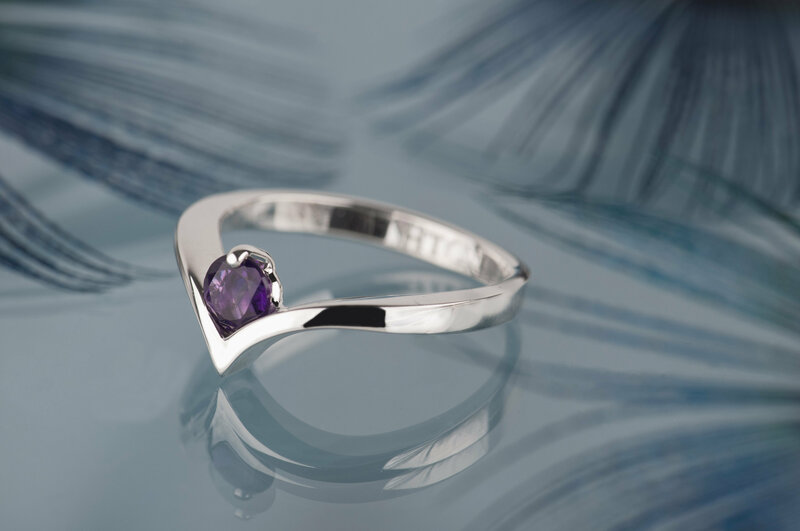 Because of the beautiful purple amethyst this ring is truly charming and unusual, so it can be a great alternative engagement ring or promise ring for her. 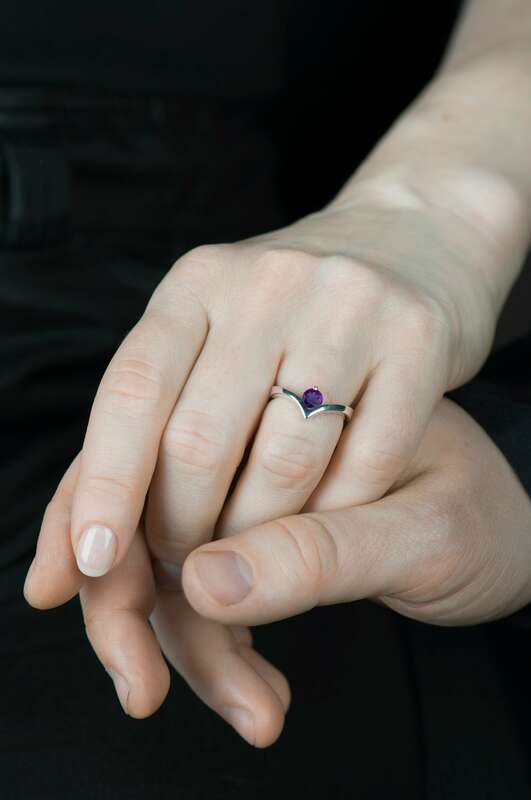 It's also comfortable and because of it this amethyst ring will be an eye-catching everyday accessory (what is really important if you are choosing engagement ring which will be worn everyday). 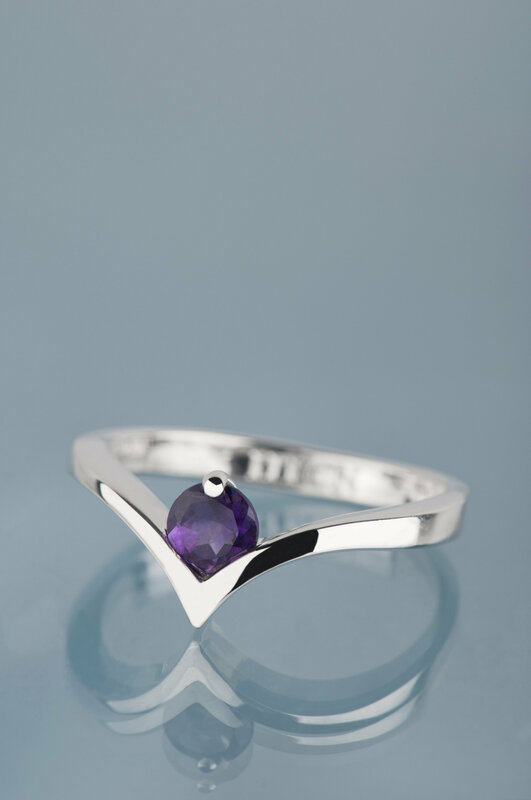 This ring will be also a good choice for a gift for a person born in February - amethyst is February birthstone and Pisces stone. 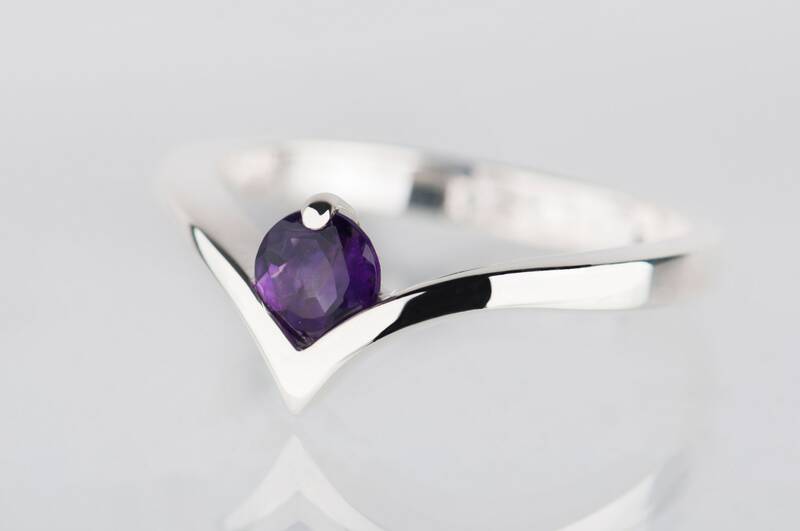 This amethyst ring is handmade so I need up to 7 days to finish and ship your order. 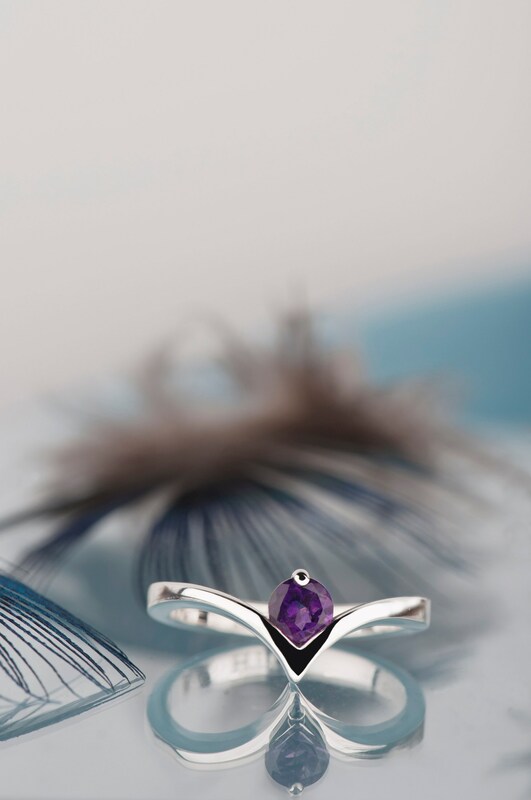 It will arrive in an elegant black jewelry box and it's ready for giving. 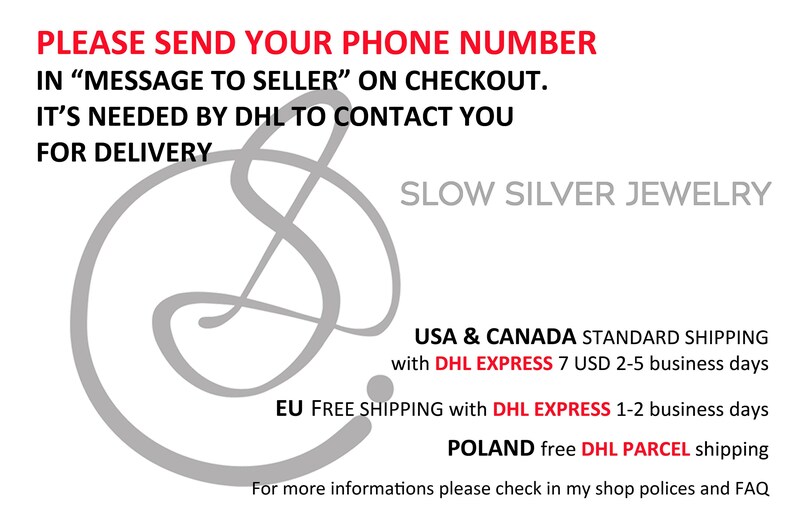 Please keep in mind that no two handmade rings will be exactly the same.